Tangy cranberries, sweet bananas and nutty pecans come together beautifully in these delicious Cranberry Banana & Pecan Mini Loaves. I love cranberries. We actually have a cranberry bog here in our town of Carlisle, Massachusetts. It’s only about a mile and a half from our house. The bog is a beautiful place for a walk or a jog. And, it’s a lot of fun to watch the cranberry harvest each fall. My friend and fellow Carlisle resident, Karina, has some nice photos of this year’s harvest on her website. A small portion of the Carlisle cranberries are dry harvested, i.e. picked by hand, so there’s no bruising. These beautiful fresh cranberries are available locally for purchase just after the harvest and you have to get there fast because they sell out quickly. This year, luckily, we managed to score a bag. I used most for making cranberry sauce, but did have a couple of cups still in my freezer earmarked for cranberry bread. Yesterday, my kids polished off the last of the Spiced Pumpkin Bread that I had made for Christmas and immediately asked for more. I told them sure, but we’d have to bake some first. So, we were going to do some baking. And, since the oven was going to be on, I had the perfect excuse to make some cranberry bread as well. I’ve recently become a bit obsessed with making mini loaves. I finally purchased some mini loaf pans and made mini loaf versions of my Spiced Pumpkin Bread and Banana Coconut Bread to give as gifts this holiday season. They make the perfect gift and are just so darn cute. So, I thought I’d make some mini cranberry bread loaves. 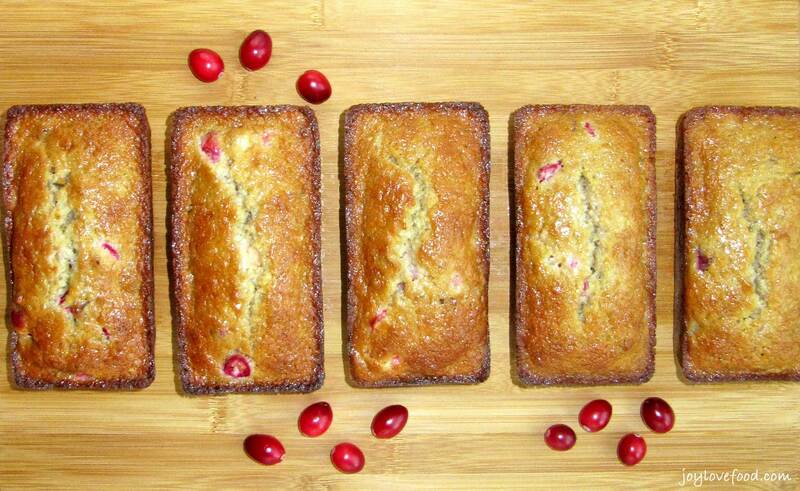 A search of the Internet yielded a version of this recipe for Cranberry Banana & Pecan Mini Loaves. It sounded like a wonderful combination and the loaves turned out beautifully and taste amazing. There is a nice balance of sweetness from the bananas with the tangy tartness from the cranberries. The pecans give it just the right amount of crunch. The only changes to the original recipe that I made were to increase the amount of cranberries and to use fresh cranberries rather than dried. I also used light sour cream as opposed to regular. I find in baking you can’t tell the difference and it reduces the fat content. 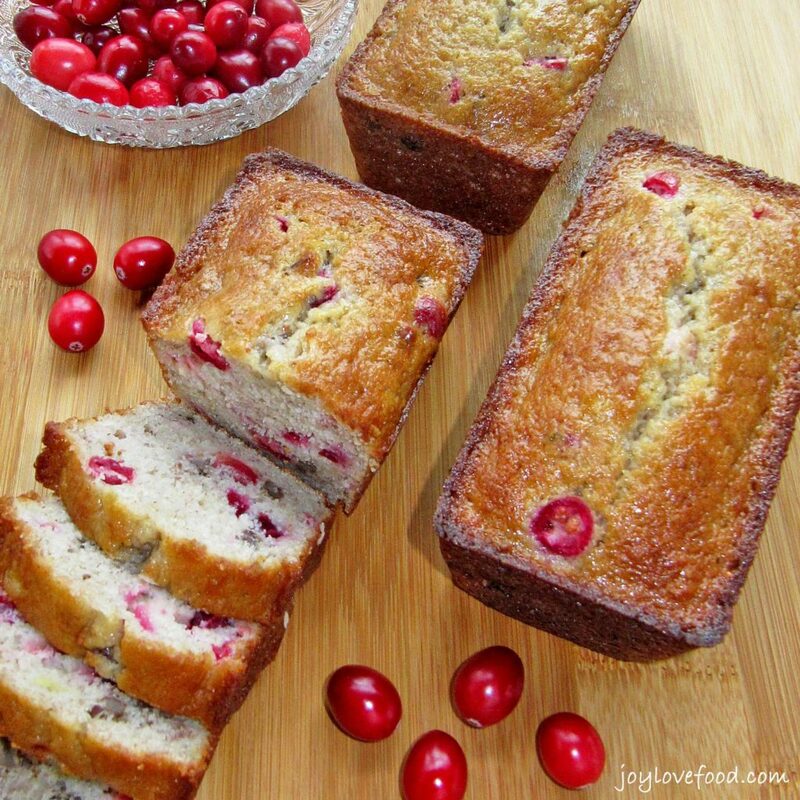 A slice or two of these delicious Cranberry Banana & Pecan Mini Loaves is wonderful at breakfast or as a snack any time of day. I like to put a couple loaves in the fridge for immediate enjoyment and the rest in the freezer for use at a later date. These Cranberry Banana & Pecan Mini Loaves also make great gifts and would be the perfect hostess gift for a New Year’s Eve or New Year’s Day party. 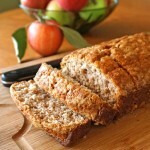 These loaves would also look beautiful on a buffet for a brunch or open house. Preheat oven to 350°F. Lightly grease five (5) 5 ¾ inch x 3 inch loaf pans. In a large bowl, using an electric mixer, beat together sugar and butter until light and fluffy. Add flour mixture alternating with mashed bananas and sour cream, to egg mixture in three additions, stirring after each addition. Spoon batter into greased loaf pans, filling each pan about ¾ of the way full. Bake in preheated oven for 35-40 minutes or until a tester inserted into the middle of a loaf comes out clean. Cool pans on wire racks for 10 minutes. Remove loaves from pans, place on rack and cool completely. Adapted from The Houston Chronicle. 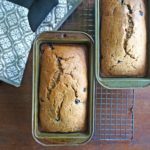 This entry was posted in Breads, Muffins & Scones, Breakfast & Brunch, Desserts & Sweet Treats and tagged baking, bananas, bread, breakfast, cranberry, holidays, loaf, mini loaves, pecans, quick, sweet, winter. I am enjoying co-hosting WW with you! Your recipes look great! Thanks so much Jenny, happy to co-hosting with you! I added this to my PTE, also. I love cranberry loaves!!! This looks sooo fantastic! These loaves look soooooooo delicious!! Love the combination of flavors here. Just wish we had here fresh cranberries. Lou Lou Girls recently posted…Romantic PayPal Giveaway! Looks very festive, Joy! 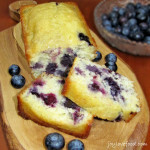 I was just looking into banana bread recipes – I am sure the cranberry would make it even more tasty! Zan recently posted…A Birthday. And Christmas, 2014. Thanks Zan! 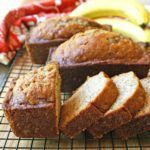 The cranberries are wonderful in these banana breads! I haven’t made mini loaves in a super long time and these look so cute. I love the red pops of color that the cranberries give in these loaves. Thanks for sharing on Merry Monday. I am making this today! It looks fabulous! Thanks so much Kelly! I hope you enjoy them! 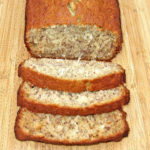 Well I love that this is a banana bread too! 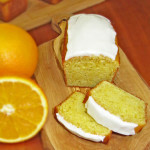 Festive flavors with a traditional sweet bread! Looks so yummy! I haven’t made anything with fresh cranberries yet so this looks like a good start! 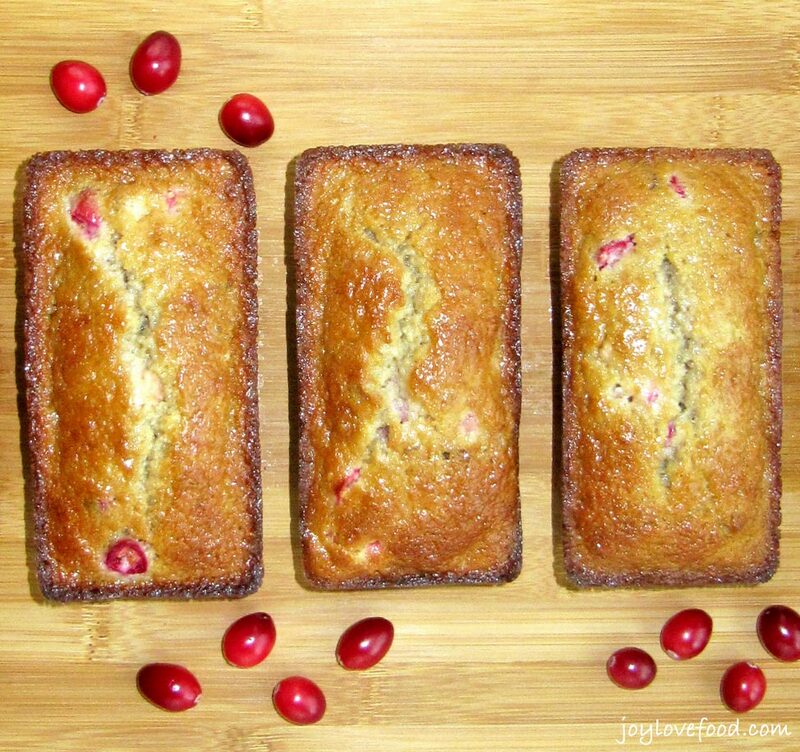 These Cranberry banana loaves look so delcious and appealing. I wishI could find fresh cranberries where I reside. Beautiful Joy. Pinned! Thanks Hadia! This would be good with dried cranberries too, if you have those available. Thanks for the pin! Great Joy, then I will be making with dried cranberries. Thank you !